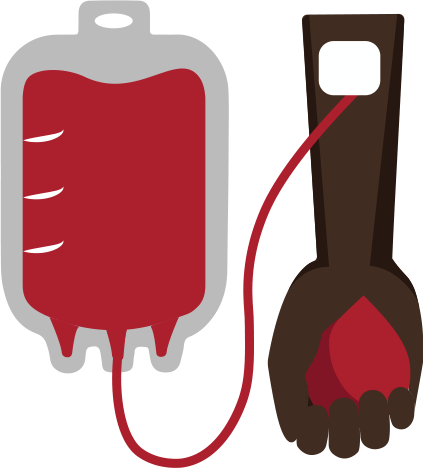 There is a campaign for a blood donor emoji! 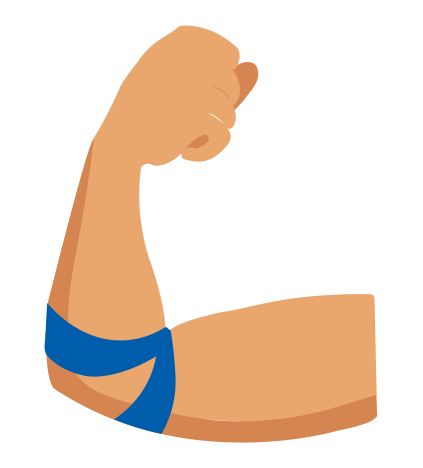 To petition the Unicode Consortium to create an emoji they need your help, they need 30,000 signatures on their Petition. 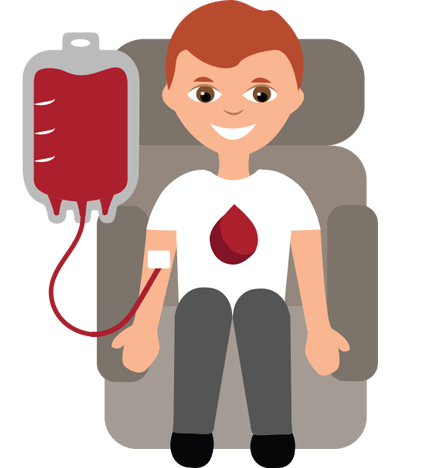 Posted on February 13, 2018 February 13, 2018 Categories BloggingTags blogging, blood donation, Blood donor, charity, inspiration, sanseilife3 Comments on Blood Donor Emoji! We we worked this summer knitting these kits. Children’s hats with cute stuffed animals on top. These are donated to two elementary schools in our community. These schools have a high percentage of disadvantaged families. The children don’t have basics like a warm hat for winter mornings. I spy a Bronco hat too. Hopefully one true fan will want it!